Despite having microtransactions (in the form of COD Points) for multiple years now, Call of Duty: Black Ops 4 seems to have kept them hidden from launch players. For some reason, Activision and Treyarch’s latest effort provides no way for players to access their digital currencies. This is especially odd, considering there were multiple special editions of the game that included COD Points. Some of these versions even cost over one-hundred dollars. Interestingly, there are some aspects of the game that hint at COD Points, spending such as in the Blackout and multiplayer menus. According to TechRaptor, there are spaces in each section left suspiciously blank – likely to be filled by cosmetics, skins, and other in-game items in which to spend COD Points. Also, the game’s Zombies mode has a segment where you can purchase “Concoctions” with an in-game currency, and it seems you’ll be able to buy this with COD Points at some point as well. Developer Treyarch has made no comment on the lack of microtransactions at launch. The lack of acknowledgment is quite unfair for those who pre-ordered to gain extra Points. Like many titles in the modern games industry, Call of Duty: Black Ops 4 has also received a couple of post-release patches. Most notable are the Blackout changes – CoD’s attempt at a PUBG-like Battle Royale mode. With this patch, player counts for matches have been altered. Originally, teams of four had 100 total players on the map, while Solo and Duo teams totaled 88 players. This number is further adjusted from the beta numbers of 80. The patch has changed the game so Quad teams now have 88 players while Duos have 100 as the total. Player counts tend to stick around 100 in most battle-royale games, so it’s admirable to see Treyarch attempting to change it up with Blackout. For more traditional multiplayer gamers, Team Deathmatch has moved from five-player teams to six. Custom Search and Destroy matches now last six rounds instead of seven, which was an unintended bug. Of course, all modes have received some stability improvements. PC users saw a variety of crashes while playing, usually due to the game handling memory poorly. Additionally, Treyarch is keeping an eye on some development suggestions made by the fan base. Some of these proposals include teammate names disappearing, glitches during Zombies side quests, and some users even struggling to access their unique items from the Deluxe Edition of the game. Treyarch will address the issues in later updates. These improvements are all on top of the mandatory 7.7 GB day one patch. Call of Duty: Black Ops 4 is arguably the most controversial game in the franchise. This is the first title in the franchise without a campaign mode. Gamers were surprised by this choice, as the Black Ops story is regarded as the fan favorite plot line. Instead, the team opted for a 100 player Battle Royale game mode inspired by the most popular games in the world: Fortnite and PlayerUnknown’s Battlegrounds. 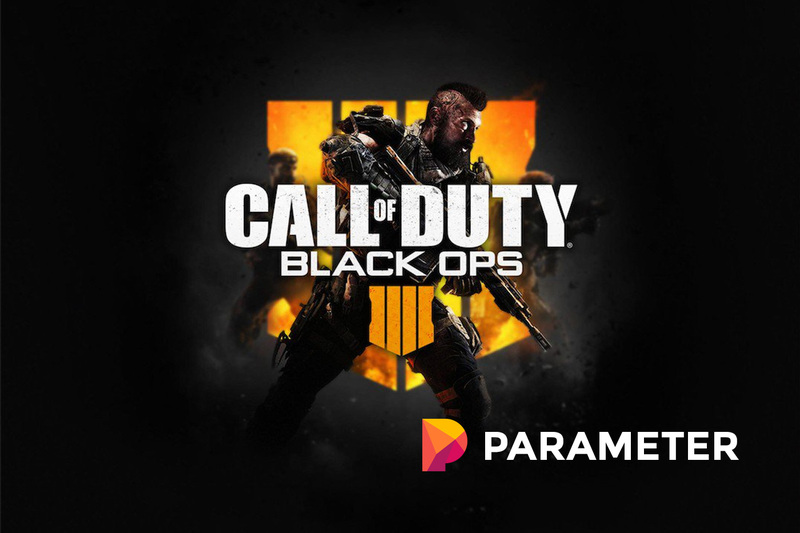 Black Ops 4 brought along the world-famous multiplayer gameplay that popularized the franchise. That, and it includes the fan-favorite Zombies mode introduced in Call of Duty: World at War. As reported by Forbes, Blackout is the first Battle-Royale mode to feature support for split-screen gameplay. This is a massive addition, as most modern multiplayer games, like Halo and Overwatch, lack that once crucial aspect of classic gaming. It remains to be seen how popular Black Ops 4 will be despite all of these changes. Blackout may be the boost the series needs, as Call of Duty has fallen from its top spot on the charts in recent years to games like GTA V. However, Rockstar’s long-awaited Red Dead Redemption 2 is just around the corner. The western is rumored to have a Battle Royale mode of its own. We’ll have to see if Treyarch can keep gamers hooked on Blackout in the coming months. I bought the game and felt it laggy like it is not fully optimized for consoles. Most games have micro transactions nowadays. It’s not really something unexpected, since people will pay for it. However, wasting money on a game with a lot of connectivity issues, that’s what really needs to be addressed.